The Faust of Faust is Last is not the same Faust who shocked postwar Germany and later the wider world with their eponymous debut. It may very well not even be the same Faust you've seen live, should you have had that privilege, since there are currently two different groups bearing that name, both led by founder members of the experimental rock band that emerged from rural setting of WÃƒÂ¼mme in 1971. In typical Faust style, neither group seems to have a problem with the other's existence. The Faust of Faust is Last , then, is led by founder member Hans Joachim Irmler but otherwise made up of all new members. Faust is Last is to be their final statement, although it remains unclear if that means this will be the last ever record of new material to bear the Faust name. 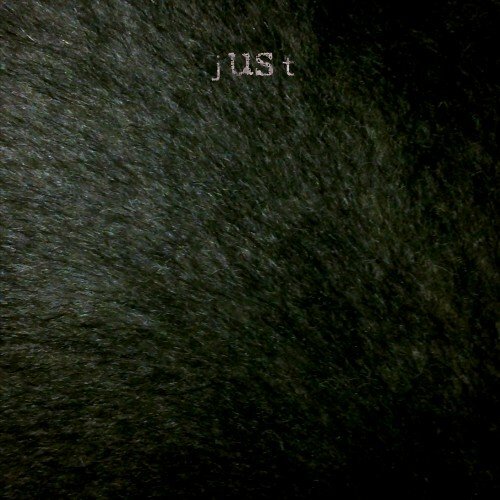 If it really is to be the last Faust album, then Faust Last is a fine way to go out. But first, let's take a moment to remember what Faust gave us. With their love of a pounding, relentless beat, gonzo noise-making and predilection for bringing construction tools on stage with them, it's no wonder Faust became known as the godfathers of industrial music. Without Faust, there would have been no Einzurstende Neubauten, no Throbbing Gristle, no Nurse with Wound (with whom Faust collaborated). From there, we would have had a very much altered Depeche Mode, who might have struggled to move beyond their initial Vince Clark-led synthpop incarnation, and perhaps no Nine Inch Nails. The lineage is pretty clear. Today, whether they realise it or not, experimental noise bands like HEALTH, No Age and Excepter draw on the pioneer spirit first glimpsed on Faust. 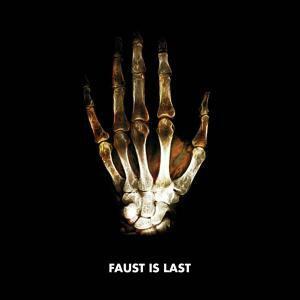 So it's tremendously heartening to find that Faust is Last contains uncompromising industrial noise in abundance. Anyone looking for a good fix of this stuff will find it on several of disc one's tracks, the best being 'Babylon', 'Drug Wipe' and 'Feed the Greed', the latter of which could be a Nine Inch Nails track, if Trent Reznor sung like a deranged Viking goblin and was fond of slathering cheesy jazz organ over blasts industrial metal. Elsewhere, the group shows a more reflective side. Disc one's second track, 'Imperial Lover', with its wash of synth and lonely blues guitar, is very similar to Brian Eno's collaborations with Robert Fripp. The breakdown in the otherwise charging 'X-Ray', featuring discordant sax, is another interesting deviation from the sledgehammer assault. 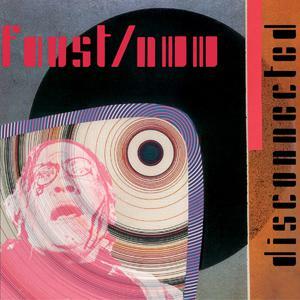 Disc two is more abstract, with many tracks consisting of the kind of dizzying musique concrete Faust took from Stockhausen and made all their own on seminal albums such as 1973's The Faust Tapes. The tracks which make up this section are longer, more diffuse and best listened to in one go. 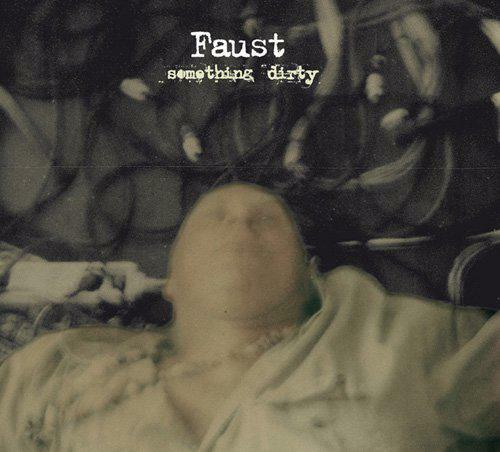 Musically, Faust is Last is faultless, the work of a band at its peak. Taken together, it's a work of almost explosive intensity. What's missing is any trace of the riotous sense of humour that so endeared the band to 70s audiences sick to the back teeth of po-faced prog superstars like Yes and Emerson Lake & Palmer and their pseudo-intellectual opuses. Conversely, Faust demonstrated an anarchic, impish humour which was, in retrospect, very punk. It was this mischievous desire to kick out the jams which led them to open Faust's first track, the brilliantly named 'Why Don't You Eat Carrots? ', with static-drenched snippets of 'All You Need is Love' and The Rolling Stones' 'Satisfaction' before launching into a mutant military march which was simultaneously the most deranged and most hilarious sound ever committed to clear vinyl. Against the backdrop of austere, still shell-shocked 70s Germany, Faust got their kicks by unequivocally taking the piss and inviting their listeners to do the same. But never mind. This is still a great record. If you've yet to discover Faust, go and buy their first album right now and fall in love with divine madness. Then buy Faust is Last and play it very, very loud.